Join us this Friday and Saturday for the very best of weekend entertainment! We have superb acts lined up for you and don't forget it's our annual Christmas jumper party/Grunty's Christmas party. 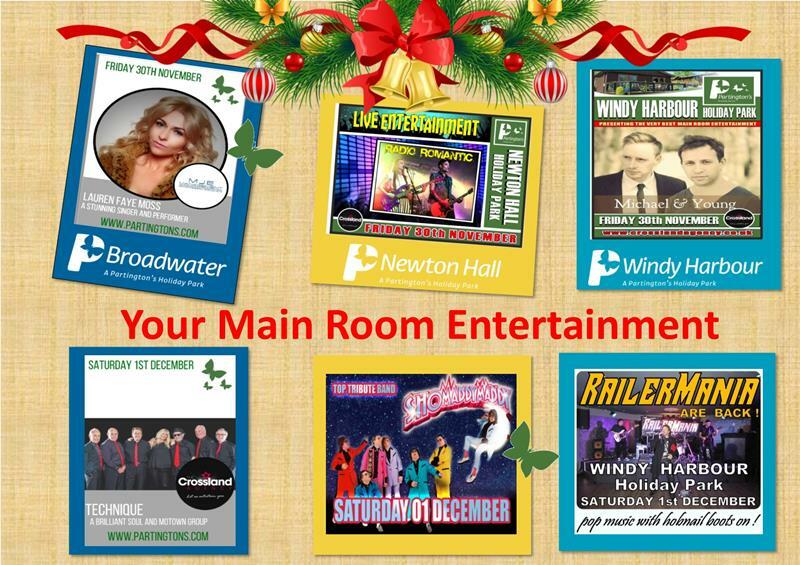 Join us at Broadwater, Newton Hall and Windy Harbour this weekend in the Main Room, make sure you get your seats early!